As the Yalu jailbreak for iOS 10 continues to fuel the release of more new incredible new jailbreak tweaks, we also continue to show you the most notable throughout the work week. Of course, since it’s that time of the week again, we go out with a bang with an all-inclusive roundup. In this piece, we’ll show you our favorite releases of the week, along with all the rest afterwards. Read receipts are some of the most pesky things known to mankind. They’re there to let you know when someone reads your messages, or when you read someone else’s message, but some people are too reliant on the feature and hawk-eye your read receipt status only to questionnaire you later on about why it took you so long to reply. 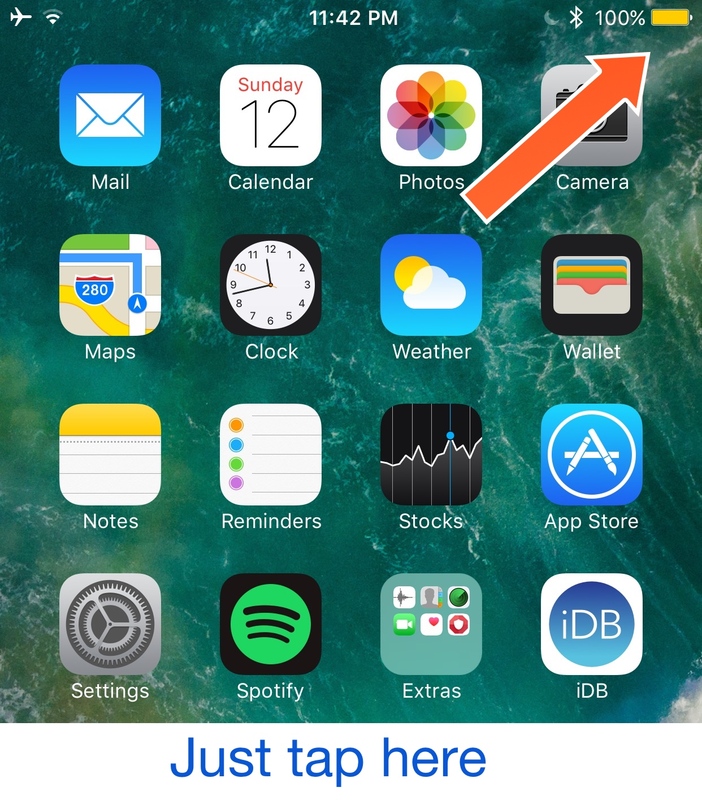 Delay Read Receipts (iOS 10) is a tweak that lets you choose when your read receipts are actually sent to your recipient. It lets you read their message to you in peace and then delays your read receipt until you either start typing back or send a message. The idea is that it withholds your read receipt until you’re ready, and whether you’re dealing with an antsy boss or a flustered significant other, this tweak offers a lot of potential to help you out. 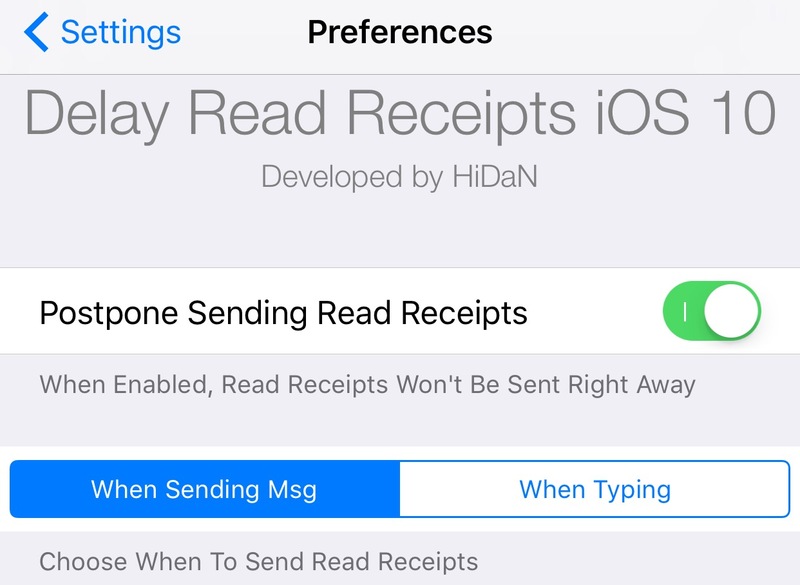 You can read our full review of Delay Read Receipts (iOS 10) to learn more about how it works and when to use it. Turning on Low Power Mode on an iPhone is a convoluted process because you have to launch the Settings app and go into the Battery preferences pane just to find the toggle switch. While some tweaks have aimed to make toggling Low Power Mode easier, they still require more actions than you might want to take. QuickPowerMode is the answer, because with it, you can simply tap on the battery icon in your Status Bar to toggle Low Power Mode on or off on demand. To learn more about QuickPowerMode, read our full review. 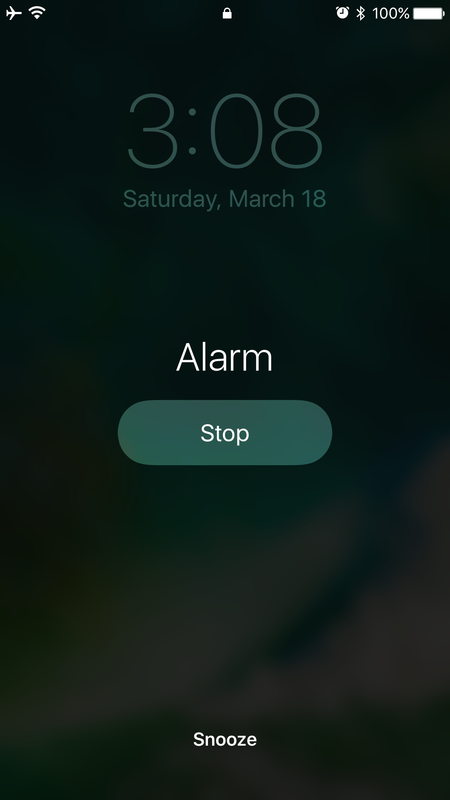 Safe Alarm 3 is a tweak for alarm power users who need more features and settings on their iPhones for waking up every morning with an alarm. The tweak provides new ways to interact with your alarm, as well as new ways to be woken up, among other things. With all the options to configure, there’s a way to make everybody who has gripes with the way the stock alarm system in iOS works happy. You can learn all about the tweak and what it enables you to do with your alarms in our full review. 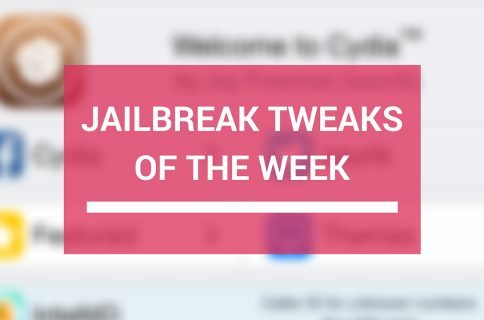 While that wraps it up for this week, you can rest assured next week has a lot in store for the jailbreak community as well. If you’re still itching for more jailbreak tweaks, be sure to stay tuned to iDB for the latest and consider reviewing last week’s roundup to ensure you haven’t missed anything important. 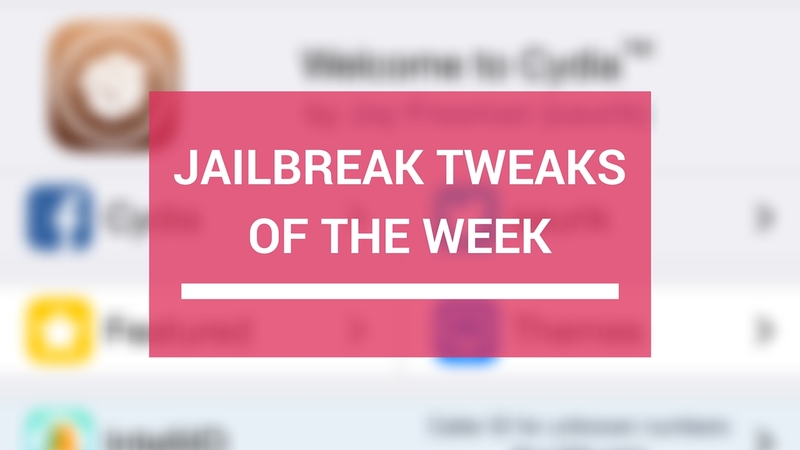 What was your favorite jailbreak tweak release this week? Share your thoughts and comments below!